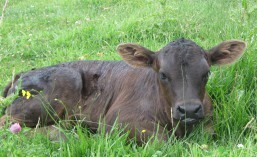 All is well on the farm. 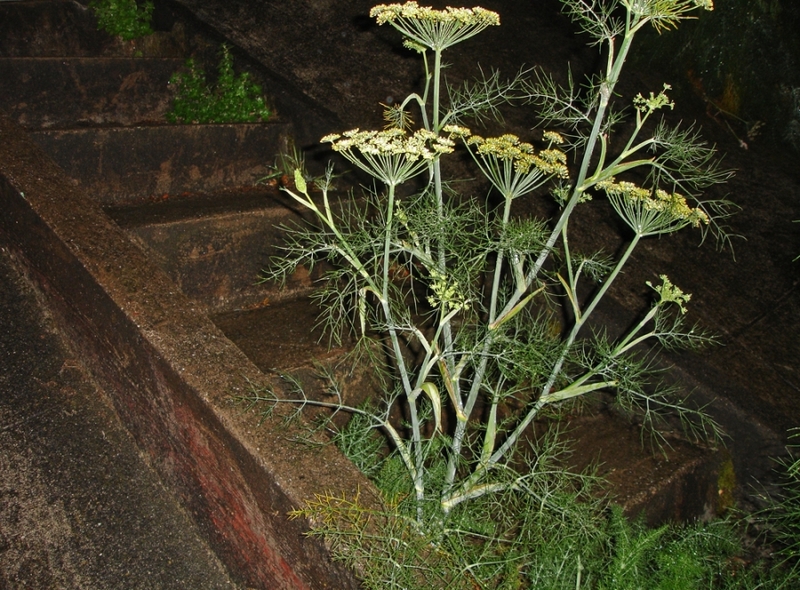 The vegetable and weeds alike are growing like crazy after the rains and now this hot weather. Our blog master Renee is on vacation (hope you’re having fun Renee!) so I am winging it. Enjoy the food. 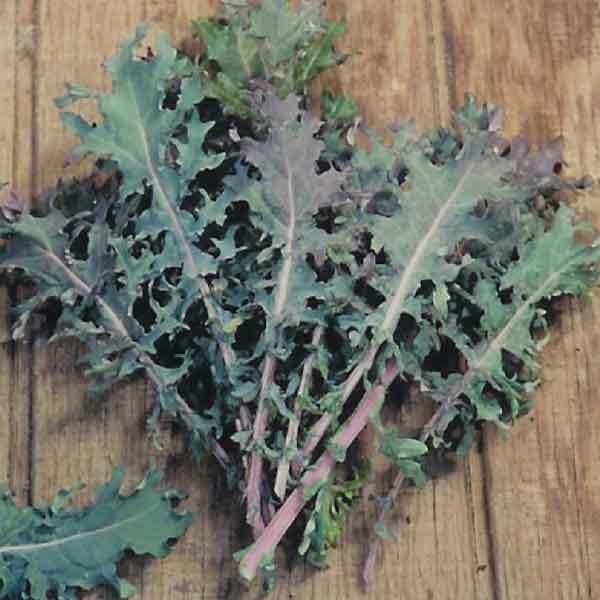 The leaves can be minced and used fresh to brighten the flavor of sauces and soups. The stems can be saved and used for adding to stocks or flavoring soup base. If the stem is tender it can be minced and added to your dish. 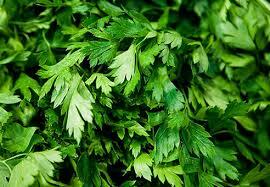 Dried parsley tends to lose flavor quickly so it is best used fresh. Fresh garlic is milder than mature cloves so feel free to use a healthy dose in cooking. Fresh garlic is also easy to peel. Cut off the dried core end of the clove and using the tip of a knife, lift up the skin to remove. Small bulbs are best for salads since they are tender, while larger bulbs are best suited for braising and baking. 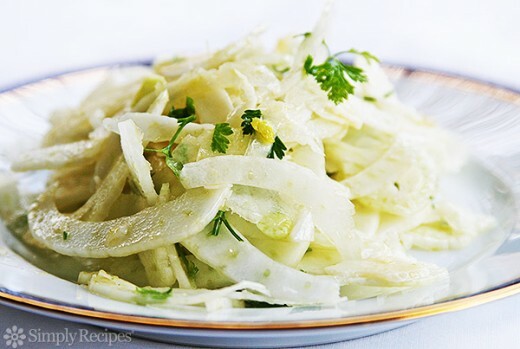 Fennel pairs well with olive oil, butter, thyme, orange, lemon, tomatoes, potatoes, olives, garlic, Parmesan and Gruyere cheese. If thinly sliced, the bulb makes a nice addition to an antipasti platter or goes well with pork. Store strawberries in the crisper drawer of your refrigerator, and use them as quickly as possible. In addition to being consumed fresh, strawberries can be frozen, made into preserves, as well as dried and used in prepared foods, such as cereal bars. 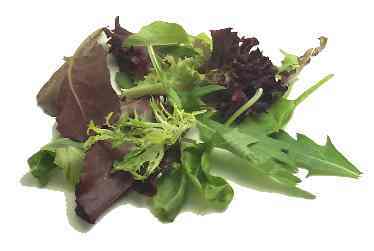 Leaves can be added raw to salads for brightness, or can be mixed with greens for cooking. Dock can be treated like spinach when cooking, just don’t cook it too long or it will turn mushy. If cooking with other greens add towards the end. 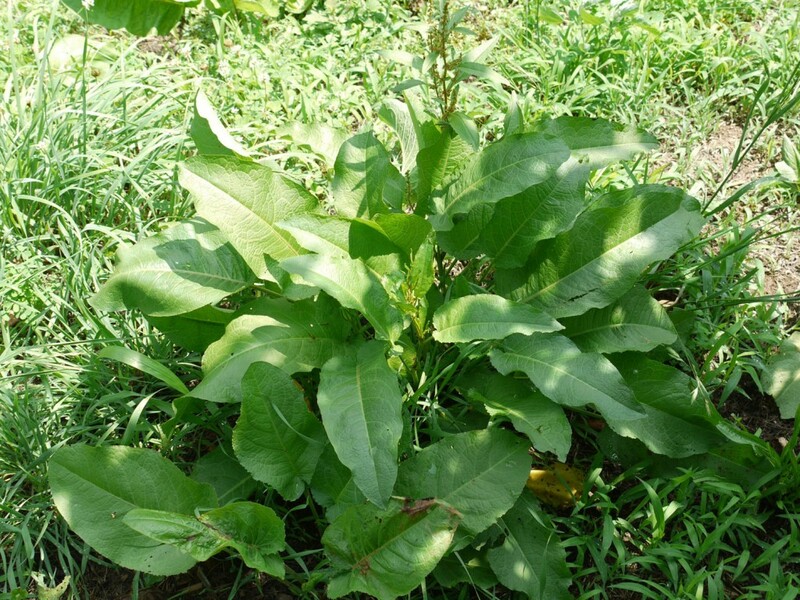 Epazote is a Latin American herb that comes with a very distinct smell and taste. Its smell can be unappealing when raw, but will soften with cooking. If you won’t be drying the herb, it is great used fresh in rice and bean dishes. Roughly chop the leaves and add fresh to your burritos, quesadillas or enchiladas. Marjoram is part of the mint family, which gives it a slightly minty flavor. 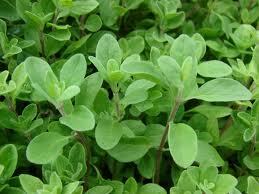 Some compare the herb to oregano but it is sweeter and lacks the resinous flavor of oregano. It can be substituted for basil in most recipes (about two-thirds as much) since it pairs well with similar foods. Marjoram is present in many Mediterranean cuisines and was even used by early Greeks in funeral rights to symbolize their loved ones’ happiness both in life and beyond. 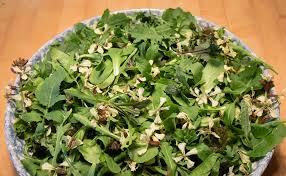 Arugula is in the brassicaceae family, related to broccoli, cauliflower and cabbage. It is loaded with folic acid and Vitamin A, C, and K. This yummy green comes from the Mediterannean and can be added raw in Italian pasta dishes, and sauces and salads. 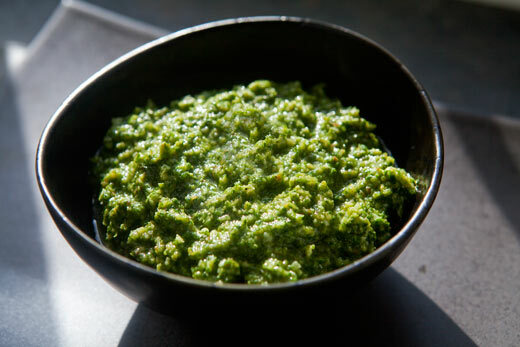 I’ve discovered that you can make pesto out of many combinations of greens and herbs. You could add parsley to this recipe. Yum. Combine the arugula, kale, salt, walnuts, and garlic into a food processor. Pulse while drizzling the olive oil into the processor. Remove the mixture from the processor and put it into a bowl. Stir in the Parmesan cheese.